Each fall, Westminster students learn to give back to their community by collecting items for various local organizations through a service week, In the Spirit of Giving. This year Friends was one of the several organizations who benefited from ITSOG. 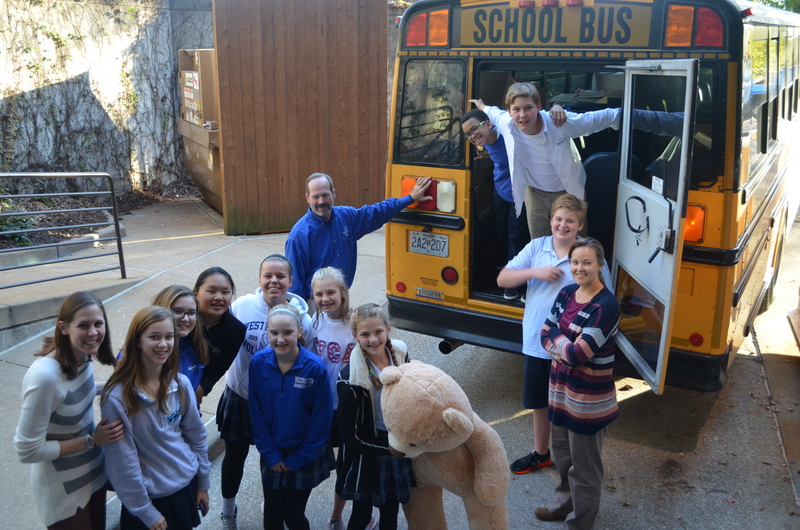 On Tuesday of spirit week, students collected $10,000 worth of toys to restock Friends' toy closet. 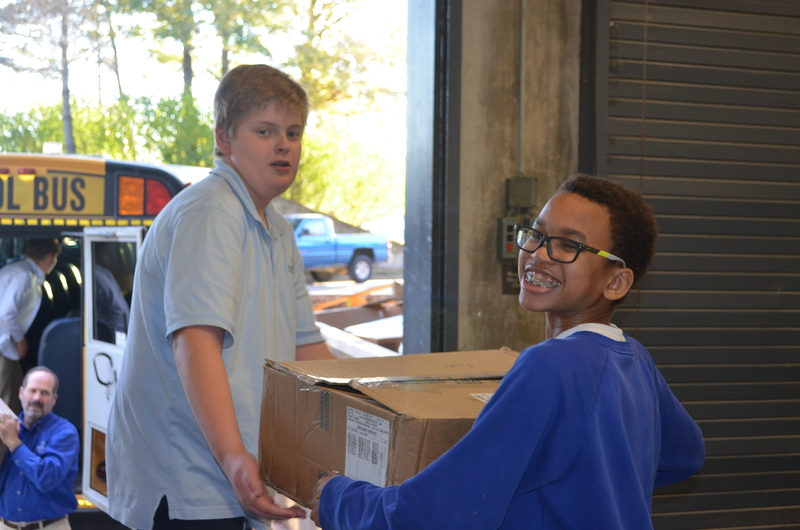 Other items collected during the week include food, baby items and school supplies. In total, over 26,000 items were collected! "It is an opportunity to look outside of ourselves, to be grateful for what we have, and in gratitude for what we have, share Christ's love by giving back to those in need," says Ashley Woodall, Assistant Director of Student Life.